All you need to know to get the most outta those grapes. With over 150 wines available to taste, having a plan will help you find your favorites, and get the most sips! The festival map, wine list, and vendor tents are color coded to make it fun and easy! Try it, Like it, Buy it! 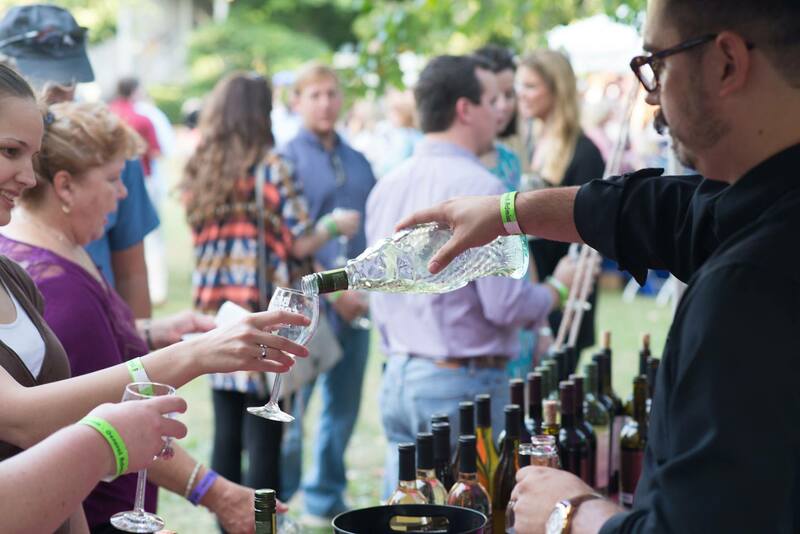 Thanks to a new Alabama liquor law, you will be able to purchase wine at the festival and take it home with you. There will be sales tents with discounted festival pricing to make purchasing your new favorite wines easier than ever! The festival will feature a culinary experience like no other! 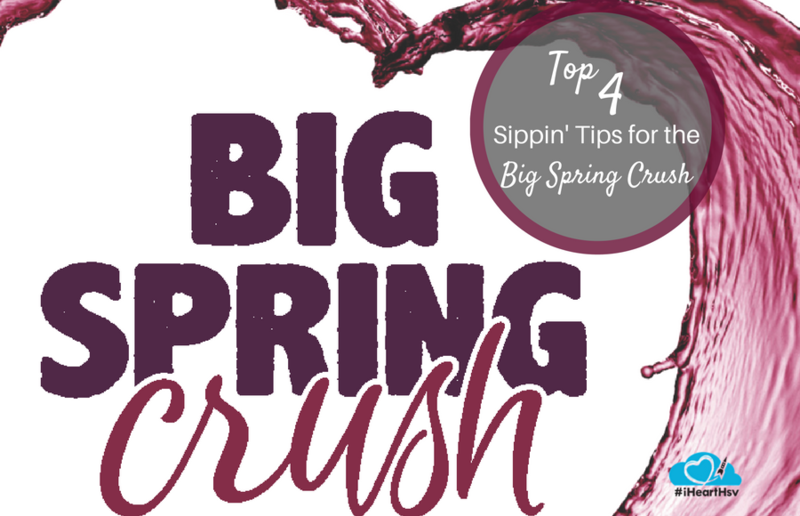 Our favorite food trucks are working their mobile magic with special wine inspired fare exclusively for Big Spring Crush. This year we have several ticket options! Of course there is the general admission ticket, but for those wanting a little something special, we&apos;re looking at you! There are three VIP Dinner ticket options. Each includes all the perks of a VIP ticket. There is an option to get a voucher for a food truck dinner or an option of a three course meal by Church Street Purveyor&apos;s Chef Rene served at two different times. 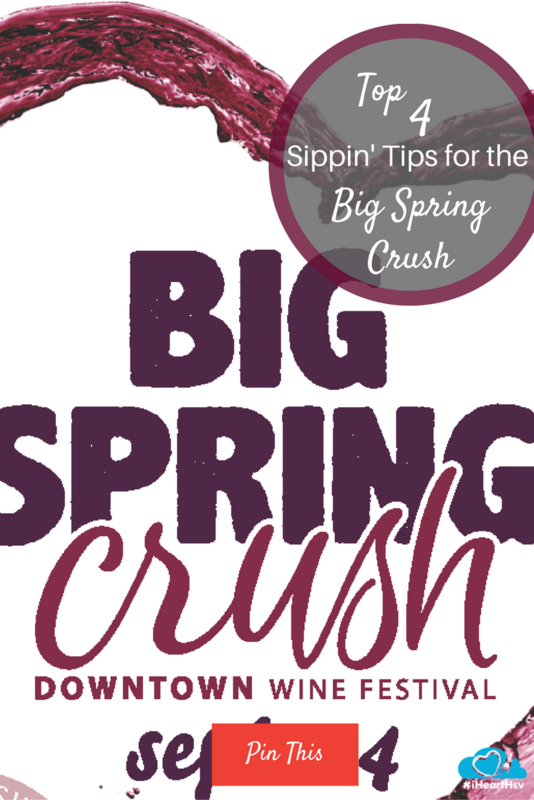 The 2017 Big Spring Crush Wine Festival is happening September 16th in Big Spring Park, Huntsville, AL. To purchase tickets, click here. 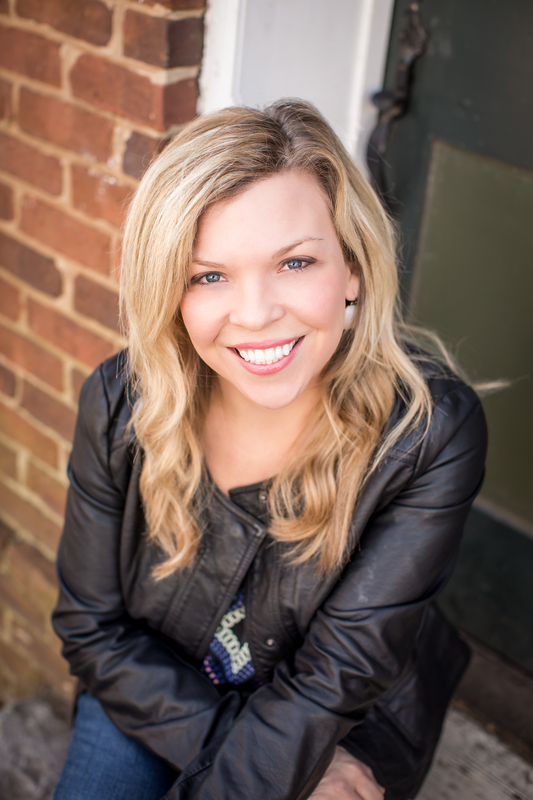 Born and raised in Huntsville, Ashley is passionate about this city and planning quality events. 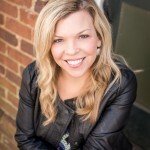 She collaborates with local businesses and organizations to cultivate signature events that the community can celebrate. 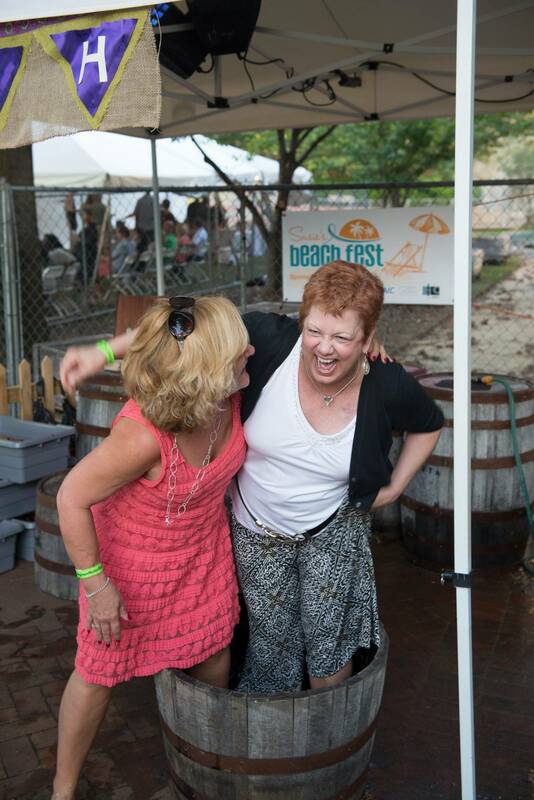 Her company, Homegrown LLC, organizes a popular restaurant tour called Dine & Dash, a local brewery tour called The Beer Hop and produces a wine festival in September called Big Spring Crush. She is married to Bo Ryals, and they have a one year old son named Davis.